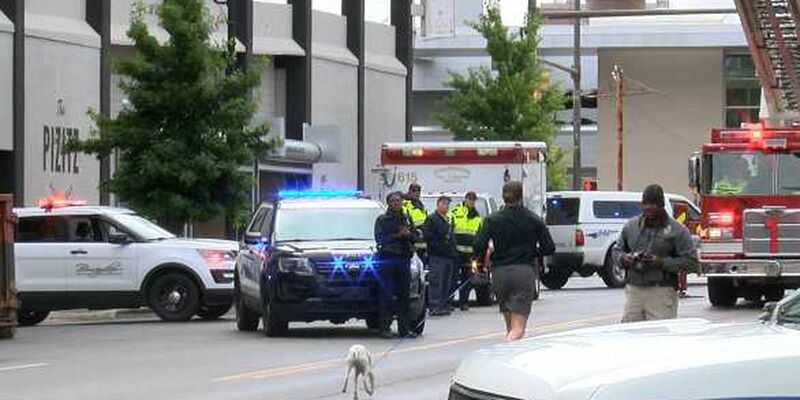 BIRMINGHAM, AL (WBRC) - The life of Ieasha Abrams featured some detours and restarts. Adopted by her grandmother at a young age, Ieasha was a spitfire in her 34 years of life. She fought with boyfriends, struggled with drugs, and occasionally had trouble with the law. But she was also a kind woman, trying her best to do right by her children. "She had some problems. I'm not going to tell you she didn't, but I feel what happened to her, should not have happened," Johnny Collins, Ieasha Abrams's uncle said. In the latter months of 2017, Abrams appeared to finally be taking control of her own destiny. She took a bus to work at a downtown restaurant and managed to lease an apartment of her own off Beacon Parkway East. Abrams spent time with her large extended family, including her three young children who were in the care of other relatives. Then, after September 25, no one heard from Ieasha again. On October 4, 2017, a call to Crime Stoppers alerted officers to a body in the woods behind the dumpsters at Abrams's apartment complex. 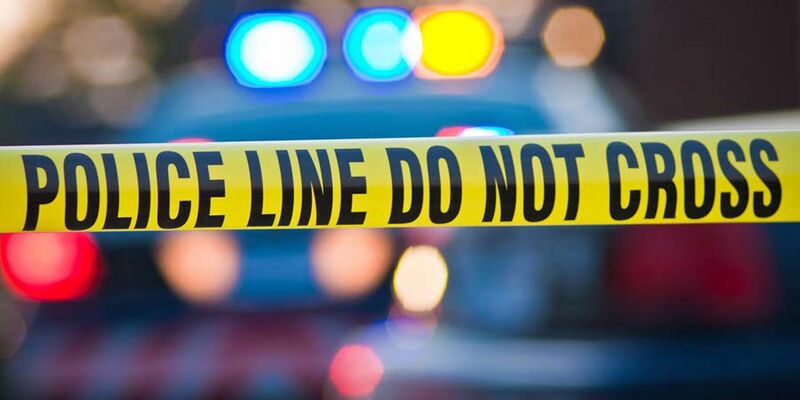 Initially, police could not find anything but when property managers noticed an odor in the area, a K-9 officer was brought to the scene and quickly located a decomposing body. "I was praying it was not her," recalls Collins. "When the detective called me, they weren't sure if it was Ieasha or not because the body was messed up so bad. Once they did the DNA and found out it was her, it was just shocking." Abrams's cause of death remained unclassified for more than a month. Eventually, the coroner officially ruled it a homicide, telling detectives she had been assaulted in a manner that could not have resulted in a death by natural causes. The specific injuries to Abrams's body are not being disclosed at this time. Inside her nearby apartment, there were obvious signs of a struggle according to homicide detectives. They also have a prime suspect and feel this case does not need to join the ranks of some 500 other cold cases in the city's jurisdiction. "It's almost on the edge where we can break it," says Birmingham Police Detective Jonathon Ross, of the Cold Case Division. "I do believe somebody has heard something by now or knows something and I am just begging and pleading for them to come forward." Detective Ross recently received the case from the lead investigators who wanted a fresh set of eyes to hopefully shake something loose. Detective Ross vows this is a case BPD will aggressively pursue, taking tips anyway they can get them, be it from Facebook, Crime Stoppers, or even an anonymous note passed through the front window at police headquarters. "Someone could have been taking out the trash, getting ready to go to work, looking out their window, or just walking their dog and thought nothing of it. But after seeing this, and thinking back on that day, it possibly could help us out. Any little information you may have, give us a call and we will find out if it's credible or important." "I miss my niece," says Collins who has custody of Abrams's 13-year-old son. "He misses his mother. He asks questions about what happened to her. We try not to tell him too much because what happened to her was kind of cruel. He asks, 'have they caught the person who did it yet?' We have to tell him not yet." Abrams's 15-year-old daughter, Ka'Niya, is blunt and to-the-point when you ask her what she believes happened. "It's like 'you can't be over there happy while I'm over here being miserable and stuck in this one little bitty box that you're getting out of.'" "This was the happiest she had ever been but some people don't want to see you doing great, so they mess it all up," said Ka'Niya, who volunteered along with her brother Javan, to speak out in hopes of reaching someone willing to help solve their mother's murder. "Some people don't want to see you on your feet. They want you to continue doing what they're doing. [She had] three kids she really loved and just wanted to get her life together so everybody can be happy but other people just don't want that for you sometimes." Abrams's family wants the world to know that she was deeply loved and they will not rest until her killer is brought to justice. They believe that without help from people who know what happened to Ieasha, there will be more funerals. An open-casket was not an option for Ieasha's service. The family was forced to cremate her, something that still haunts her uncle. "That's a crying shame someone would leave her [outside] like that," said Collins. "Whoever did that, he is going on or she is going on with their life like nothing happened. Now you've got a person in the street that did this, you've got to look out for your child because he did it once, he will do it again." Her children want potential witnesses to do the right thing, if not for Abrams's sake, then for the sake of their own inner peace. "Can't nobody say they didn't see or hear anything because that's not true," says Ka'Niya. "You might be trying to cover up for the person but you can't hold onto that forever because eventually it's going to haunt you and your conscience is going to make you give in on yourself. It's better just to give in now than being forced to give in later." 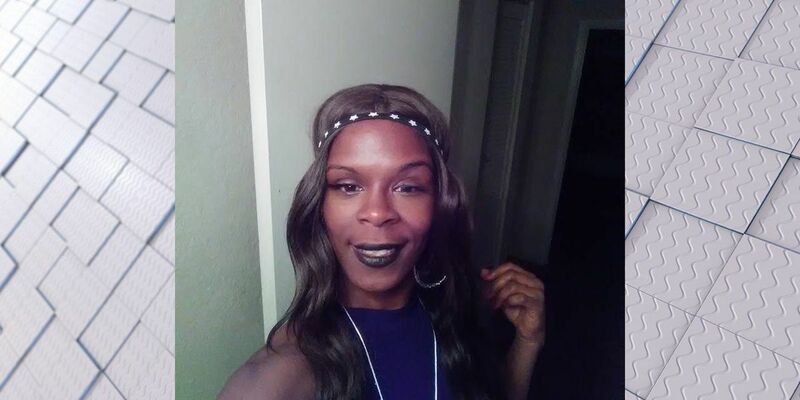 If you know what happened to 34-year-old Ieasha Abrams, contact Detective Ross at (205) 254-1764 or email Jonathan.Ross@birminghamal.gov. Additionally, you can submit a tip to Crime Stoppers by calling (205)254-7777 or clicking here.